Cześć GIS professionals hope you are doing great. If you are looking for shapefile to download then you are at right place. 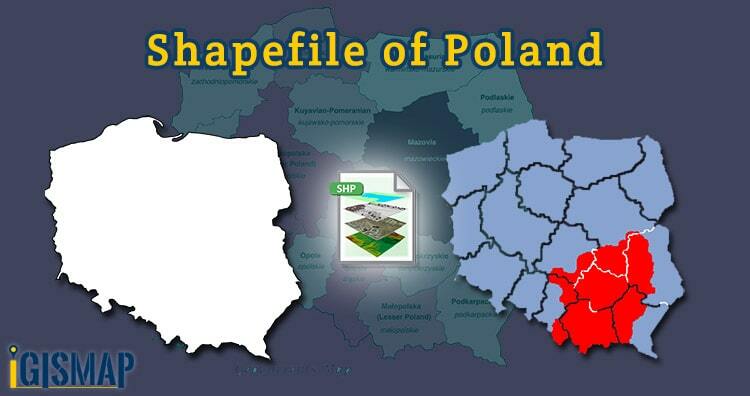 Here you can in this post can able to download Poland shapefile for research and study. Poland is a European country located in the central Europe. It is divided into 16 administrative subdivisions. Note – If you facing any problem in downloading then please do comment.